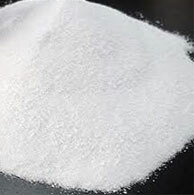 Sodium acetate is used in the textile industry to neutralize sulfuric acid waste streams, and as a photo resist while using aniline dyes. It is also a pickling agent in chrome tanning, and it helps to retard vulcanization of chloroprene in synthetic rubber production. It is also used as "hot-ice" in hand warmer. The MEDICAL & PHARMACEUTICAL industry uses it in formula for diuretic expectorants and systemic alkalizes. It is commonly used in dry blends for renal dialysis. 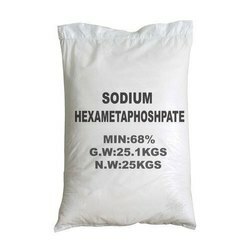 The heat of crystallization generated by sodium acetate is widely and effectively used in the heat pack industry. 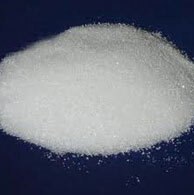 Food : Tetra potassium Pyrophosphate is mainly used as an emulsifier, quality improver, metal ion chelating agent. 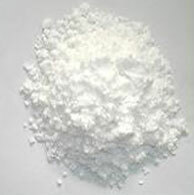 Cosmetics : Tetra potassium pyrophosphate is classified as a buffering, chelating and oral care agent. Paints : Tetra potassium pyrophosphate is used as an anionic dispersant in water-based (latex) paints. Household : TKPP is a soap and detergent builder. Other Uses : Applications in boiler descaling, mining of ore and clay, synthetic rubber production, oil-drilling muds, fabric printing. Texturizer, metal cleaner, sequestering agent, tissue modifier, chelating agent in non-cyanide electroplating, dispersion agent for ceramic, clay, latex and pigments and stabilizer in bleaching leather products. Tetrasodium pyrophosphate is used as a pH buffer, and as a dough conditioner in soy-based "meat alternatives". It promotes binding of proteins to water, binding the soy particles together, and is used for the same purpose in chicken nuggets and imitation crab and lobster products. It is used in toothpastes, as a buffer, an emulsifier, and a detergent aid. It is a water softener in detergents, and an emulsifier to suspend oils and prevent them from redepositing on clothing in the wash.
As a detergent additive, it can also "reactivate" detergents or soaps that have combined with calcium to make an insoluble scum. It is seldom used as a detergent additive, except in toothpastes. 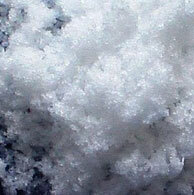 Tripotassium phosphate can be used as an emulsifier, foaming agent and whipping agent and other food additive. It is a potential antimicrobial agent in poultry processing combined with fatty acids. 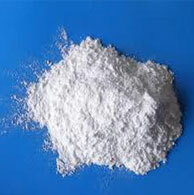 Tripotassium phosphate is normally used as a fertilizer to make fertilizer compounds of N, P2O5, and K2O.